Drinking adequate water is so easy to forget. The recommended amount of water we should intake per day is buy generic prednisone online http://alittlevavavoom.co.uk/?attachment_id=2149 50% of our body weight in ounces. 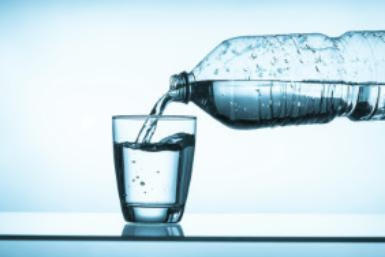 If you weigh 180 pounds, you should consume 90 ounces of water per day. If you sweat excessively due to work or exercise, drink even more. This recommendation is for pure water, not any liquid such as juice or tea. Adding electrolytes to your water, in the form of sports drinks, can be beneficial during heavy exercise. When we don’t hydrate enough, we can suffer from dehydration. 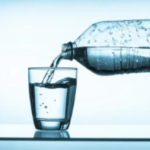 The symptoms of dehydration include: headaches, brain fog or unclear thinking, fatigue, chills and heart palpitations. Be aware that dehydration can be life threatening if untreated.